Happy 12 Years of WoW! WoW's 12th Anniversary Event is now live and so is the Corgi Pup (pictured below)! Upon logging in, you will receive a gift package in the mail containing 200 Timewarped Badges, a Celebration Package, and an item that begins a quest. The quest will take you to a specific vendor either in Stormwind or Orgrimmar, both of which sell the Corgi Pup for 200 Timewarped Badges. How convenient! Although the Timewalking Event is not currently active, you can still collect the currency by completing an event-specific daily quest for 25 Timewarped Badges. The Anniversary Event ends on November 30th, 2016 so don't delay in collecting your very own Corgi Pup. A big Thank You to Blizzard for 12 years of adventures, stories, and most of all, pets! May there be many more years of fun to come. Boon of the Zookeeper, sold by Draemus in Dalaran (Breanni's shop) for 160 gold, is a new shoulder enchant that will allow the wearer to sometimes loot Pile of Pet Goodies. This new bag contains pet related items such as Pet Charms, bandages, and treats. It's unknown if it will also drop new or older pets. We've only just begun PTR testing, so stay tuned for more pet updates and news! 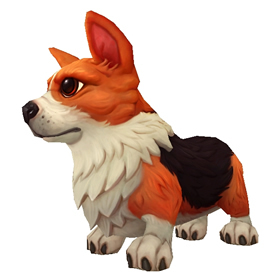 It seems that you can currently get the Corgi Pup even if you don't have access to a mailbox. Answer the daily quest from the historian and you will get 25 Timewarped Badges. The pet costs 200 Badges. I don't know if this quest option will be available after the anniversary event ends. I am currently doing this on level 20 chars. I'm assuming a level 1 char would also work. The Stormwind historian, Llore, is in the castle library near Harrison Jones. 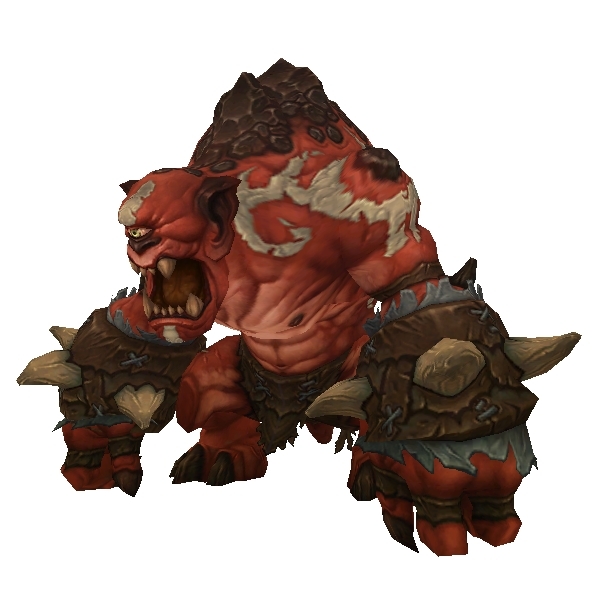 Horde: Ju'pa, Orgrimmar, Valley of Spirits. A pet collector enchant....by the stars above give me now!